Many of the Jewish people recently observed Tisha B’Av. This phrase, strange to Christians, means the Fast of the Ninth. The observance “is a day of mourning to commemorate the many tragedies that have befallen the Jewish people” (Judaism 101). According to this source, five terrible events took place on or near the ninth day of the month Av, the fifth month of the Jewish calendar. There is no archaeological evidence of the temple building itself. 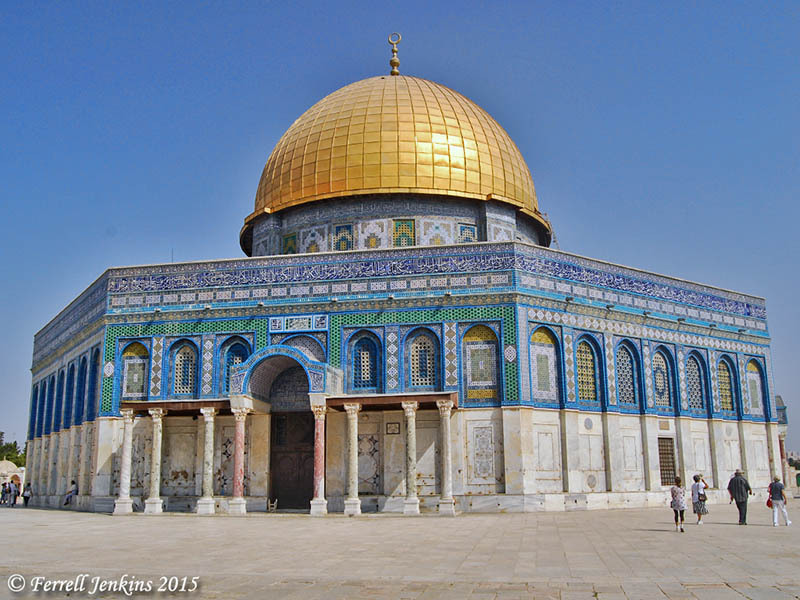 The site where the temple once stood is now covered with paving stones and the Dome of the Rock which was constructed by the followers of Mohammed in the 7th century A.D. This entry was posted in Archaeology, Bible Places, Bible Study, Israel, Jordan, New Testament, Old Testament, Photography, Turkey and tagged Babylonian Exile, King Solomon, Ministry of Jesus. Bookmark the permalink. 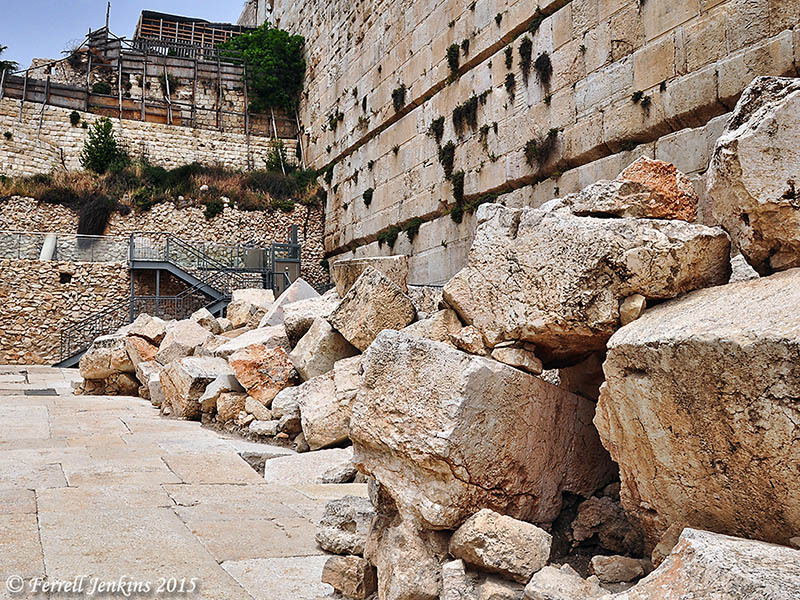 My sermon this past Sunday was on Tisha B’Av. I don’t usually begin sermons by quoting the Mishnah, but I made an exception for this one!